Olamidun Majekodunmi is the Founder, Performing Arts School of Nigeria setup with the aim to promote the performing arts industry and to encourage Nigerian creative passions and talents. 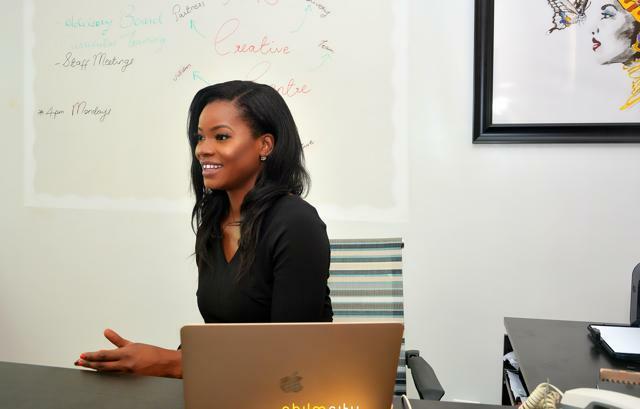 She is passionate about the way her company’s brand is positively impacting the creative industry in Nigeria and inspiring people to free their creativity. 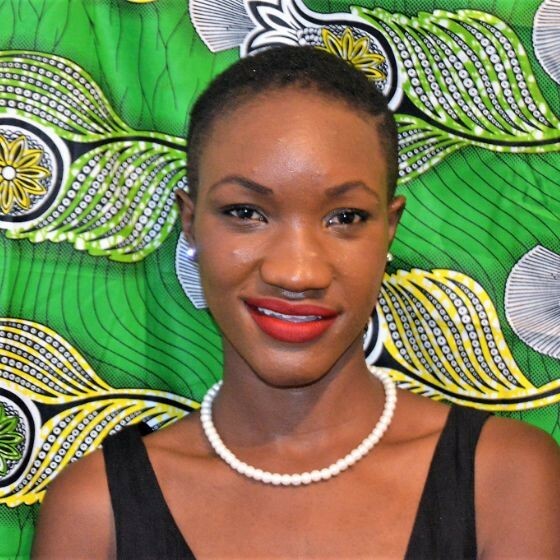 In this e-interview with Alaba Ayinuola, she speaks on how The Performing Arts School of Nigeria will serve as the pillar for performing arts in Nigeria by supporting the community to pursue their passions in the arts with regard to cultural diversity and inclusiveness. And it’s vision to be the foremost performing arts institution in all of West Africa by 2023. Excerpts. Alaba: Tell us about the Performing Art School(PAS) Nigeria and the inspiration behind it? Olamidun: The Performing Arts School of Nigeria is a community center for those passionate about developing artistic talents. PAS was founded in 2012 to encourage Nigerian creative passions and talents, and contribute to the performing arts industry in Nigeria. We recently moved to Lagos with the development of our first Creative Center serving the Lagos Island community. Alaba: What was your startup fund and how were you able to raise it? Olamidun: Startup fund was 90% of personal savings. I also received support from family and minor stake partners. Alaba: What are the challenges, competition and how are you overcoming them? Olamidun: There have been a number of challenges but the toughest I think is, maintaining a balance between demands of performing arts training and academics for kids. In a country like ours, where so much importance is placed on academic performance, it has been a herculean task convincing parents to see long-term value in our offerings. To support their needs, we’ve included academic enrichment to our after school offering for kids, so we have a balance. So in addition to our discipline which is performing arts (dance, music, drama and a host of others) we have included programs such as STEM, Lego robotics, homework help etc. As for competition, there is no business without a competitor, so we try as much as possible to stay on top of trends and offer more unique propositions that make us stand out and help students grow as well-rounded individuals. Alaba: How is your business contributing to the development of the Creative Art industry in Nigeria and Africa? Olamidun: The growth of the industry is more visible now than ever and I am happy to have a footprint in the journey. We have created a wholesome space for nurturing learners and encouraging them to identify and develop their talents. Starting early with children helps us create well-rounded individuals not just in education but also creative and personal development. These developments help to accelerate their passion for arts and steer them to make their contribution to the creative industry in the future. Also, PAS continues to provide employment opportunities to individuals looking for a platform to make a mark in the creative industry and the education sector. We have facilitators for various aspects of the arts who are paying it forward to these kids with the knowledge they have gathered. We are gradually growing an arts inclined community and it can only get larger. Alaba: What’s your view on the development of the Creative Art ecosystem in Nigeria and Africa? Olamidun: We have more individuals pushing for the growth of the creative arts and development of talents through platforms like festivals, competitions, and creative schools. In my opinion, we are yet to have a sophisticated ecosystem because we do not have a sustainable plan that encompasses every aspect of creative arts. For instance, a hub where veteran creative’s can interact with budding creative’s for mentorship. Also, more needs to be done in connecting creative arts with academia; this will help foster innovation and development not just for the arts but the country too. Private organizations are doing our bid but with more support from the government, we can further develop a strong ecosystem for creative arts. 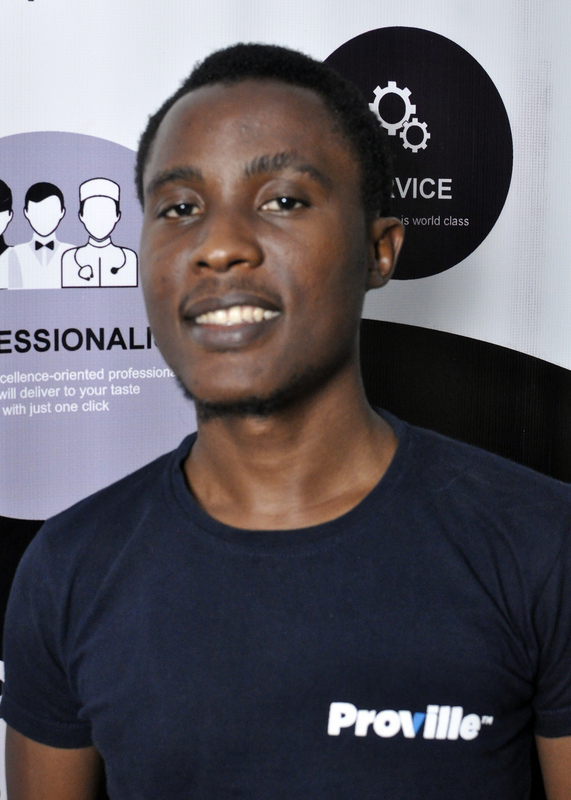 Alaba: How are government policies supporting startups and entrepreneurs in Nigeria? Olamidun: There are policies in place to protect and promote entrepreneurship in Nigeria but the problem has always been implementation. The lack of solid implementation and continuous improvement leads to limitations for entrepreneurs such as getting the capital to finance businesses, poor electricity and the constant political and social issues also discourage foreign investors. But gradually, we are experiencing a shift through initiatives and programs being created by the government because they have recognized that entrepreneurship is the answer to our high unemployment rates and will facilitate the country’s development. Alaba: What is the future for your business and what steps are you taking in achieving them? Olamidun: The long term plan for Performing Arts School of Nigeria is to never stop supporting individuals with a passion for arts with regard to cultural diversity and inclusiveness. We also hope to establish creative centers across various Nigerian cities and be the foremost Performing Arts institution in all of West Africa. Olamidun: There is a lot of progress that needs to be made to catch up with the rest of the world. So, creative businesses, driven by passion and a long-term strategic roadmap are those that stand out. Your impact could really propel African development. Alaba: How does it feel to be an African entrepreneur? Olamidun: In total, I employ about 20 people and in an environment that is quite challenging to operate a business in, it’s a very rewarding feeling to create value through employment and through the services we offer. Alaba: How do you relax and what kind of books do you engage? Olamidun: I enjoy socializing mostly with friends and family- grabbing a drink or dinner with my girlfriends. I read more current events and research relevant to my field. When on holiday I may read a solid fiction novel. An avid dancer since the age of 9, Olamidun built The Performing Arts School of Nigeria/ The Studio Abuja, with the purpose of providing students with unique opportunities and a well-rounded education. Olamidun succeeded in implementing key strategic initiatives and formed major partnerships with some of the largest public and private sector organizations in Nigeria. Driven by her strong passion for wide development across Africa, Olamidun also served as a Director of Education for the Nigerian Young Professionals Forum where she led the architecture of a nationwide Education Intervention Scheme. 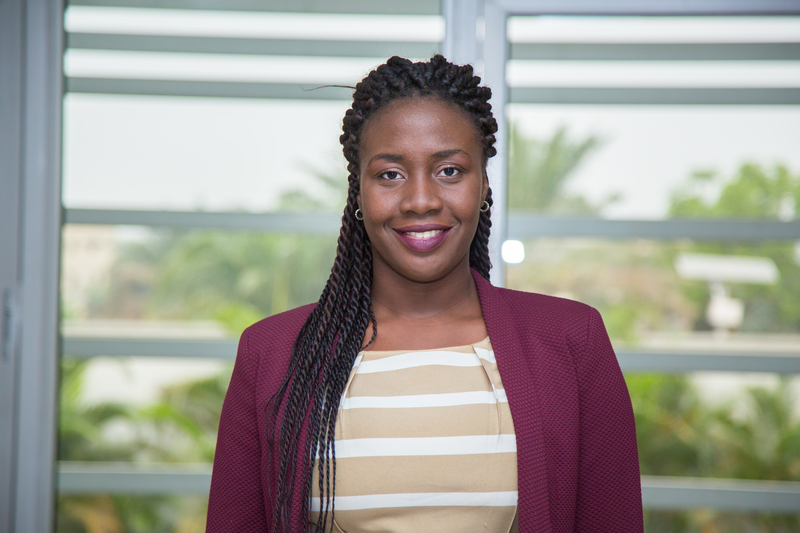 Olamidun completed her MBA at The University of Notre Dame, USA and has also served as an Education Strategy and Operations Consultant for Huron Consulting Group in New York City.